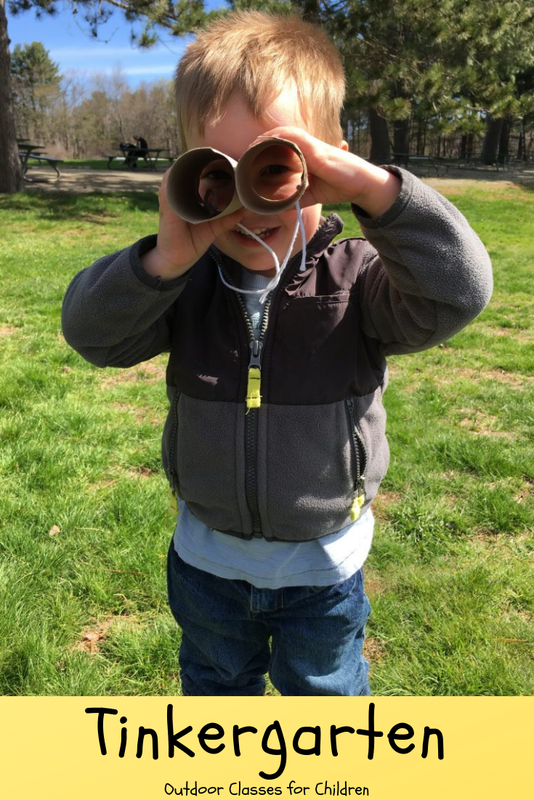 Tinkergarten is an outdoor school with “classes” meeting in a local park near you. Just search their map and I bet you will find one. The classes are outdoor play-based activities tailored to help kids develop capabilities such as empathy, collaboration, creativity, persistence and problem solving. My kids LOVE Tinkergarten. The classes are held year round and we have even done them in the winter. It is just a great way to get kids outside. They have painted snow and made forest soup. A mud covered kid is a happy kid. Kids need to get outside every day and this class helped me force them out even when the weather wasn’t ideal. Another thing I love about this class is that kids 18 months – 8 years old can take them. It has been a real struggle for me to find activities that I can bring all of my kids to at the same time. I also love getting their emails because they will send you great ideas that you can do at home. The pulley play activity kept my kids engaged for hours and hours. All you have to do is throw a rope over a branch and then tie one end to a small bucket. The boys would raise and lower their teddy bear over and over again. I am a big fan of kids learning through play and getting back to nature and that is just what this class is all about. Tinkergarten welcomes you to try a free class to see how you like it. Just visit their website for locations and schedules to find a class that works for you. Click here to save $25 on your Tinkergarten enrollment or try a free class today!